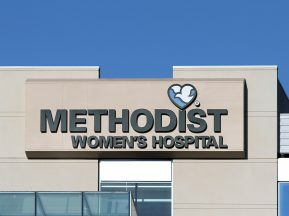 Mercy Health Network is the seventh-largest Catholic healthcare network in the US, operating 34 acute care hospitals, 11 specialty hospitals, and over 700 physician practice and outpatient facilities in Arkansas, Kansas, Missouri, and Oklahoma. 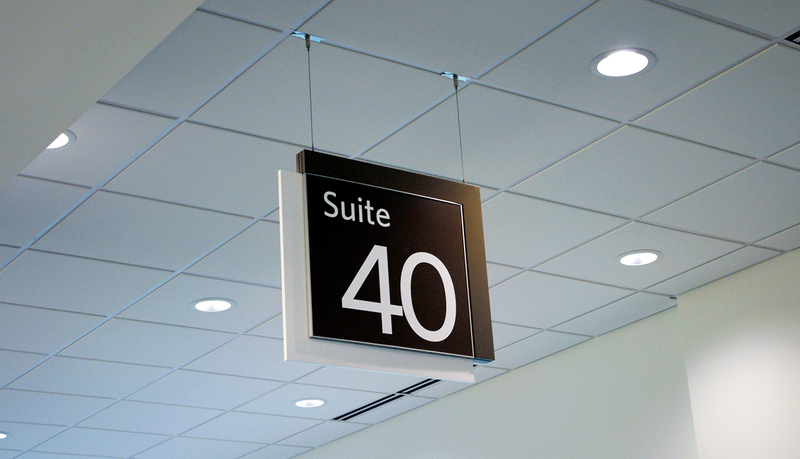 Over the years, these facilities worked individually with local and regional signage companies resulting in varied and inconsistent environments across the Mercy system. 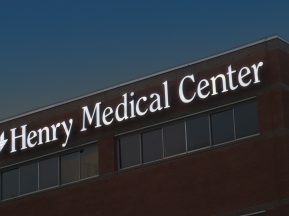 Mercy Health issued an RFP to ASI and other signage companies as they searched for a standard interior signage program partner that could create, design and implement a consistent Mercy experience for patients, visitors, and employees for all new and renovated facilities within the four-state Mercy system. 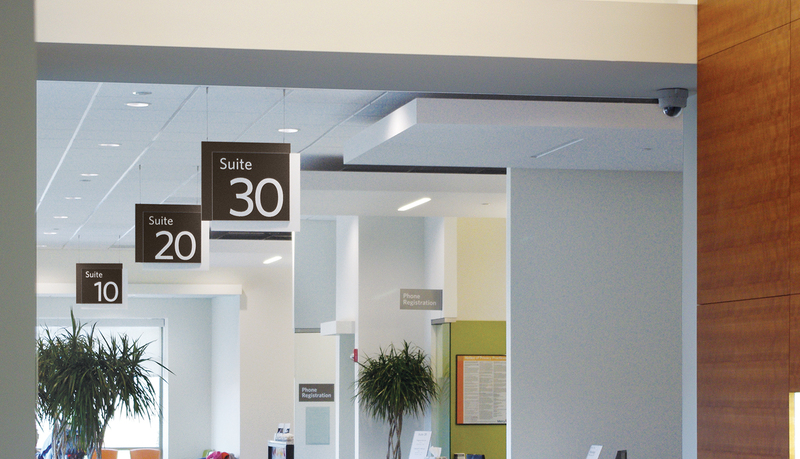 ASI’s Venus interior signage system was selected as the basis of design for its modularity and in-house™ updatable panel options. 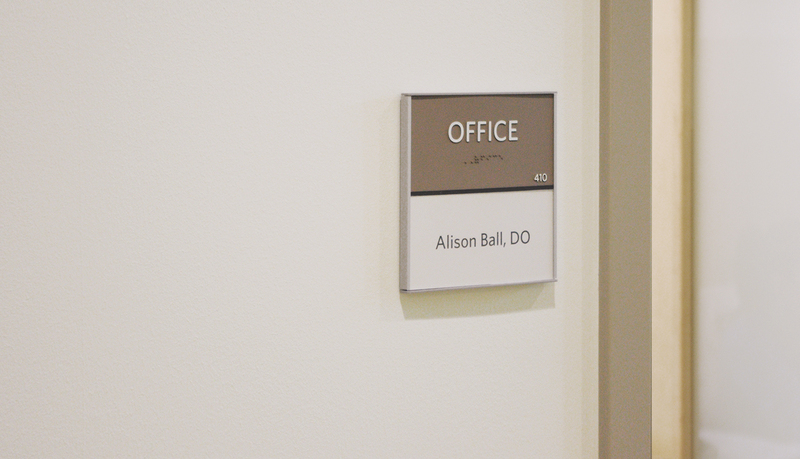 The sign system allowed for Mercy facility personnel to update signage with printed-paper inserts and also allowed for ADA-Ready™ panels to be changed without the need to replace entire signs. The comprehensive design worked in concert with all other aspects of the facilities, ensuring a well-coordinated flow among staff, visitors and patients. 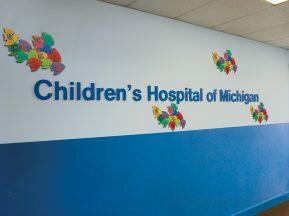 While this standardized interior signage program was part of an overall rebranding effort, the decision was made not to include the Mercy logo on any of the permanent signage elements. 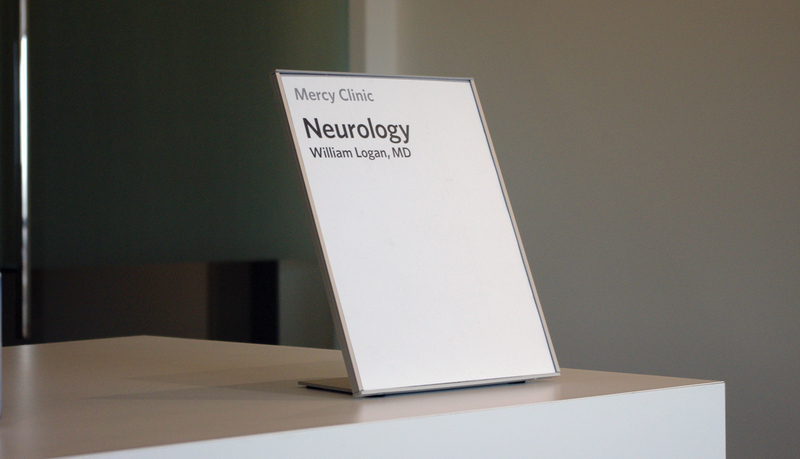 By not including their logo on interior signage, Mercy’s signage would communicate a consistent and timeless experience while avoiding unnecessary costs should their logo be modified in the future. 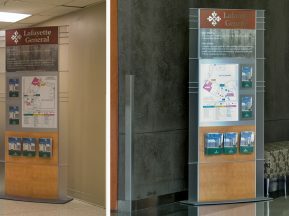 As part of the Mercy program management, ASI provided wayfinding and planning services for each facility. 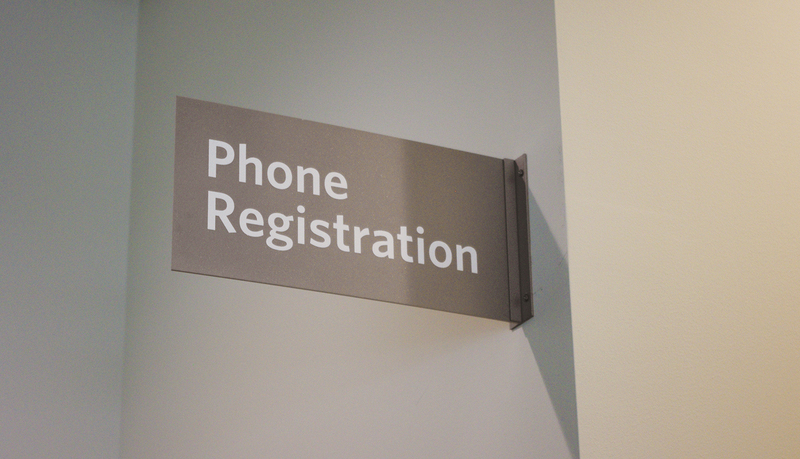 These services resulted in the creation of sign location plans and message schedules for project approval, as well as being an aid in ongoing facility management. 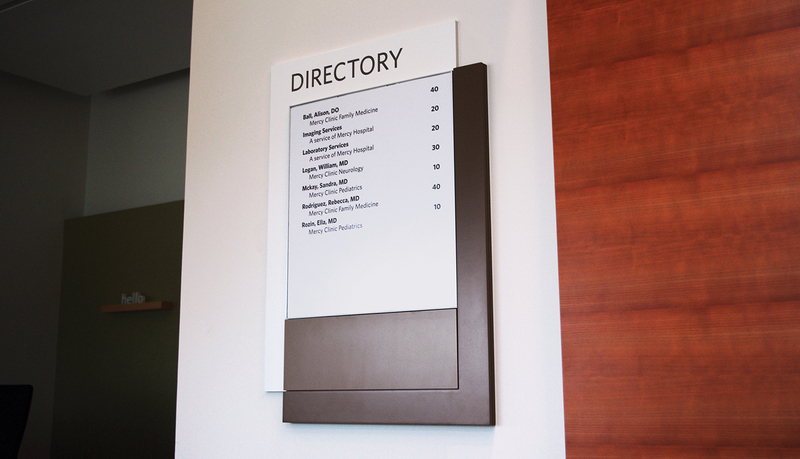 Furthermore, ASI also implemented custom interior signage, dimensional letters, and dynamic digital directories.